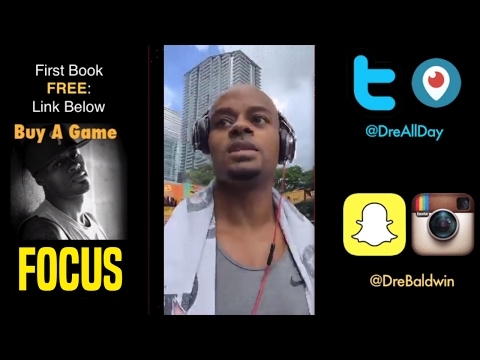 focus Archives | Dre Baldwin - Creator & Author of "Work On Your Game"
You made a decision. Great! But you’re not sure its the right one. And something might go wrong. And you don’t need to do it right now, do you? Can’t you take your time and be patient? 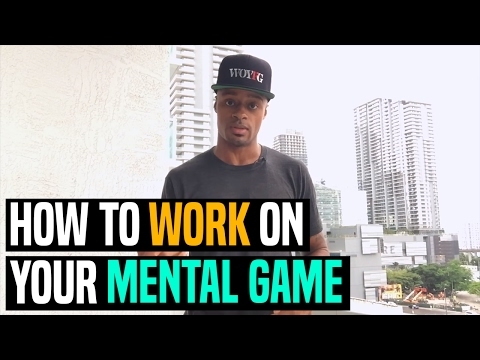 Won’t you have the same opportunity 6 months from now? What about this completely different idea you heard from someone else? 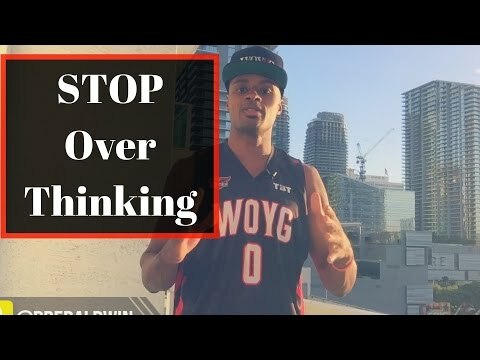 Overthinking is a disease. We begin eradicating it today.